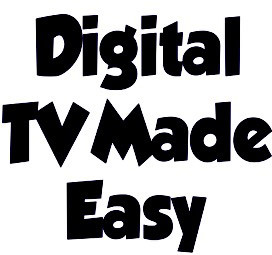 Mark at TV Aerials and Satellite Services offer the following installation services: Plasma and LCD Installation. 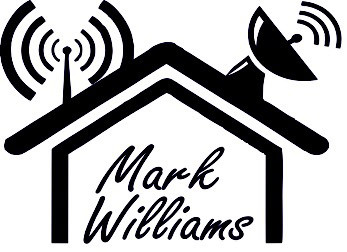 Mark fits 6 days a week and when you book an installation with him he will offer you at least three different appointment dates, enabling you to decide the most convenient time to have your installation carried out. 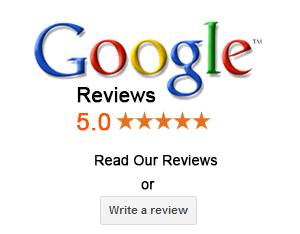 Mark will survey the installation and give you our expert advice. Mark will agree with you where you want the plasma and lcd to be mounted. 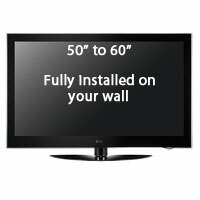 Television will be connected to existing equipment and power supply. Site will be fully cleaned and tidied before engineers leave. A demonstration of Television and existing equipment will be given. All cables will be hidden within the walls or walls will be channelled out and ready for re-plastering.